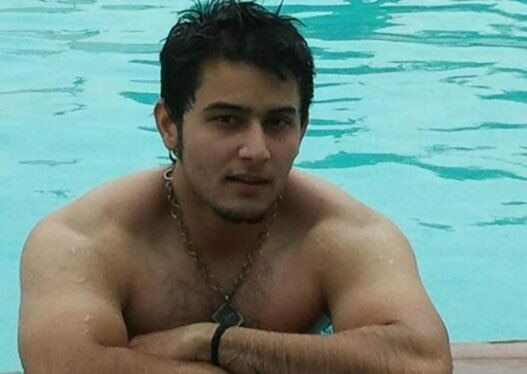 Leenesh Mattoo is a TV actor who initiated his television career with the TV serial called Suhani Si Ek Ladki in the year 2014 and now playing the character of Rudra in the serial "Ishqbaaz" along with the actors like Nakuul Mehta and Kunal Jaisingh airing on Star Plus channel. The show has been produced under the banner of 4 Lions Films by Gul Khan. It is all about the story of 3 brothers Rudra, Shivaay and Omkar. Rudra is a fitness freak and loves to lead his life freely as per his own terms and principles. Leenesh Mattoo was born and brought up in Mumbai ( Maharashtra, India ) on dated 13th November 1991 and then completed his engineering degree later from here itself. He was very fond of acting since his school days and used to participate actively in the cultural events over there. He got his first break on television with the TV serial Suhani Si Ek Ladki. He is very fond of gym and exercise in his real life too. Leenesh is entirely focusing on his career right now and not dating anyone till the date.